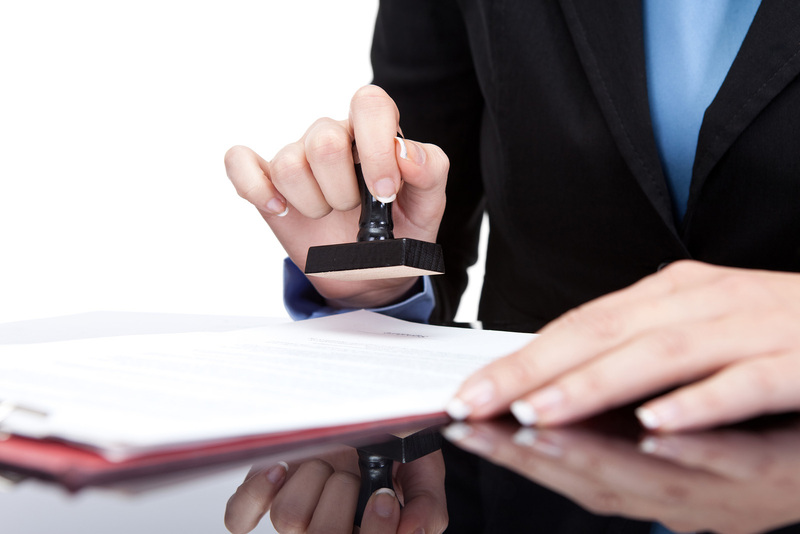 SLO Notary is a local based company with California State licensed, commissioned and bonded Notaries. Our Notaries specialize in working with the financial planning industry and specialize in notarizing Estate Planning documents including Living Wills, Trusts, Power of Attorney as well as Health Care and Investment documents. You can call, text or email us for an appointment with flexible hours to assist you. Our goal is to offer you courteous and fast service with a smile. Notary services are regulated by the State of California, so you can be sure that you will only be charged the allowable amount. As of January 1, 2017, Fee’s were adjusted to $15.00 per each signature per document. $30 for Deposition services, $7 for Deposition Oath and $7 for Deposition Certificate.) If you require the ease and convenience of our mobile service, a minimal travel/mileage fee will be added to cover those costs. Travel fees are not specified in the laws governing Notaries, but there are no surprises here. Just fast, easy, honest service. we will let you know in advance. SLO Notary is an independent notary service. We cannot offer legal advice or perform any duties which could be construed as unlawful practice of law including preparation, drafting or selection of legal documents or giving advice with relation to any legal document matters. We advise our clients to consult with the issuing or receiving agency, or contact an attorney or firm who handles the type of documents that they may have questions or concerns about.